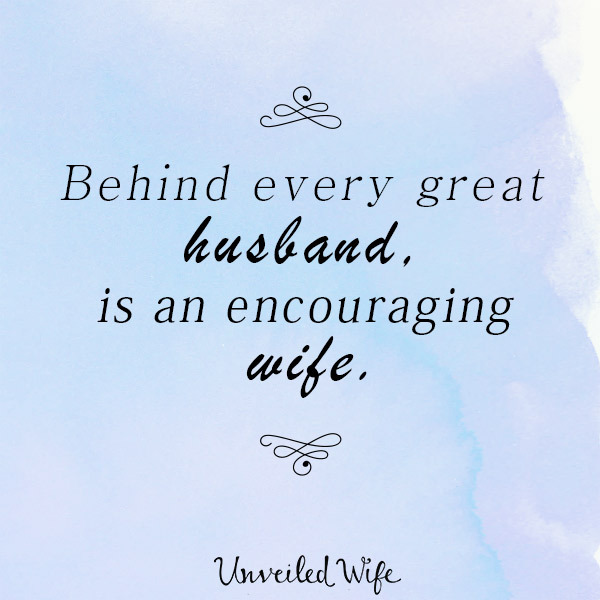 Continue Reading about Behind Every Great Husband, Is An Encouraging Wife! Are You Experiencing Marital Erosion? Continue Reading about Are You Experiencing Marital Erosion?